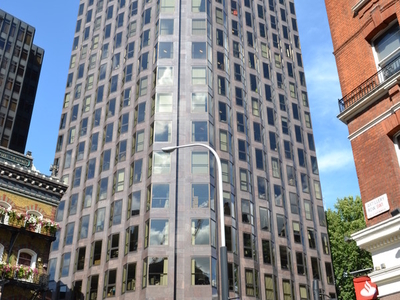 Windsor House, London is an office building in Victoria Street, City of Westminster, London, England. The complex, built in 1973, consists of an eighteen storey tower, a two storey block (Butler Place) and residential accommodation (Christchurch House) above an underground car park and basement. The structure stands 70 m (230 ft). Butler Place also houses Lloyds TSB at ground level. The eighteen storey tower is solely occupied by staff from Transport for London. Here's the our members favorite photos of "Skyscrapers near City of Westminster". Upload your photo of Windsor House!